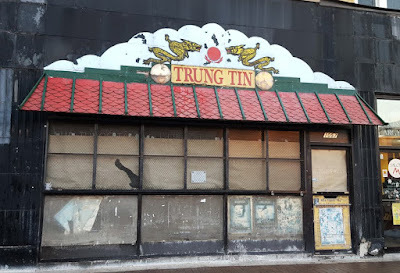 Uptown Update: New Restaurant Coming To Argyle? New Restaurant Coming To Argyle? 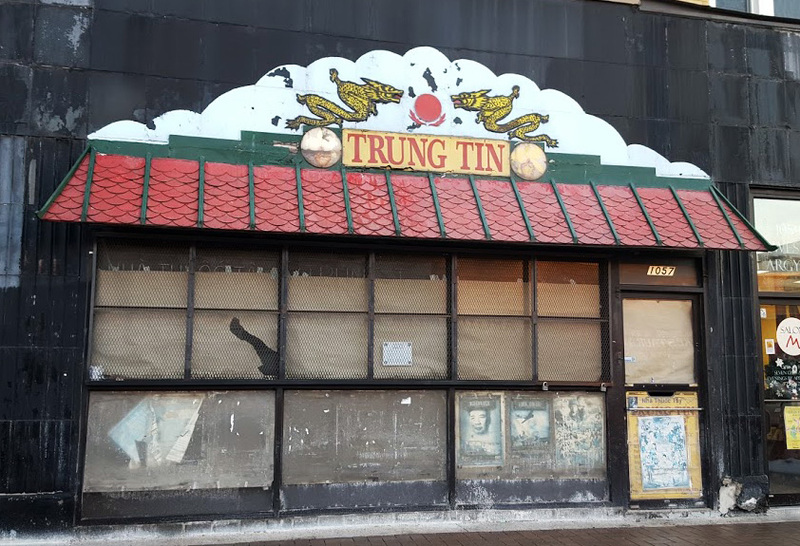 Trung Tin gift shop at 1057 Argyle has closed, and it looks like plans are firming up for a restaurant to take its place. The original building permit, issued last fall, called for renovations to the existing storefront, but a more recent one, issued this month, calls for the build-out of the space into a new restaurant. The owner of Cafe Hoang, on the same block of Argyle, also owns this property. We'll sit back and see what develops. Small business for the win!